Parents, treat your kids to our festive May Day Celebration, part of our Tuesdays for Tots program. 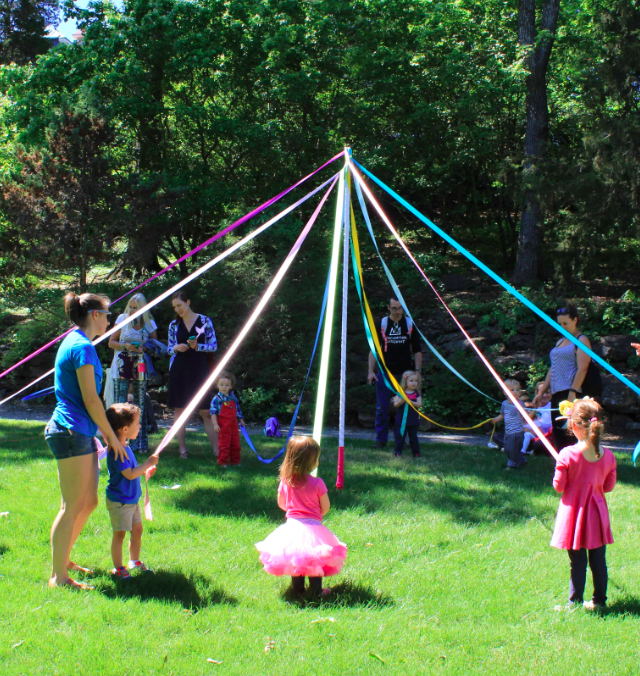 This year’s May Day celebration will highlight the opening of Cheekwood’s new Storybook Houses and feature a May Pole, storybook themed crafts, storytime and live bunnies. Tuesdays for Tots is included with membership or general admission. No registration required, just drop in! *May Day takes place on Wednesday, May 1. There will be no Tuesdays for Tots on Tuesday, April 30.